i realize i have been drawing a lot of sasquatch lately. i’m not sure why this is. but here he is again. 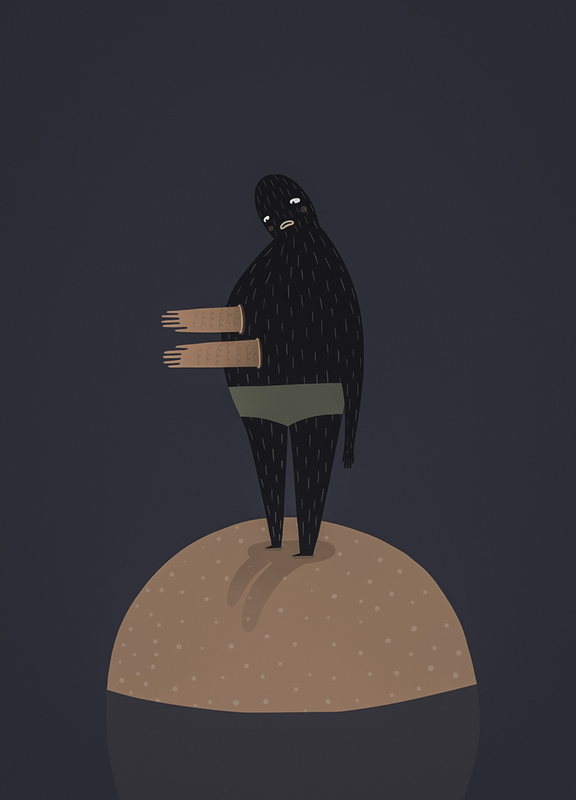 This entry was posted in illustration and tagged get out, hands, illustration, sasquatch by sarahgoodreau. Bookmark the permalink.